This summer release of Qoppa’s Java PDF Component suite (v2017R1) adds 4k high resolution display support and tons of improvements to the PDF annotation feature. Qoppa’s PDF components user interface was revised to automatically scale depending on the user screen resolution, and to use vector icons, allowing applications that integrate our PDF viewing and annotating components, to function well on any monitors, including 4k HiDPI display monitors. 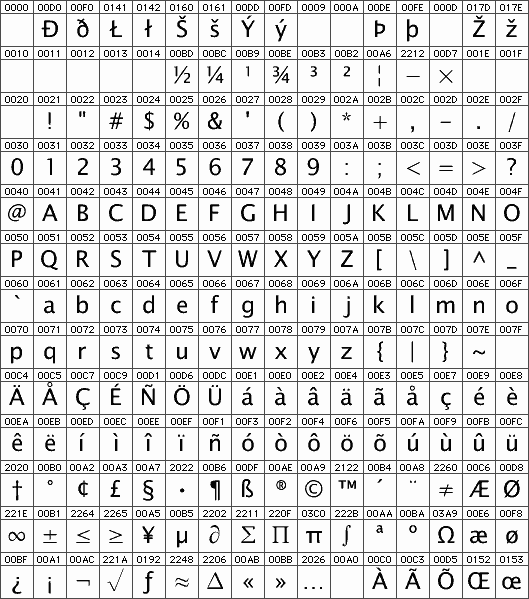 Text annotations were greatly enhanced with rich text and Unicode support as well as font sub-setting, giving greater flexibility for users to format text using various styles or use multi language character sets, including Chinese, Japanese or Korean. Page labels, which are distinct page names different from standard page numbers, and might contain a prefix and various numbering styles (such as Roman numerals), are now well handled in our PDF components. As usual, the new version also includes many parsing and rendering improvements, making it possible for Qoppa’s PDF engine to open and work with an even greater number of invalid or incorrectly formatted PDF documents. Qoppa’s v2017R1 PDF component suite is compatible with Java 1.6, Java 1.7 and Java 1.8. Qoppa Software specializes in Java PDF Toolkits for developers to integrate into their own Java or web applications. Qoppa Software also offers a fully-featured PDF Editor, a PDF Processing Server, a Web PDF Viewer, and an Android PDF SDK. All Qoppa’s PDF solutions are developed on Qoppa’s own robust PDF technology, are cross-platform and work on any operating system supporting Java, including Windows, Mac, Linux and Unix. This entry was posted in Java PDF Library and tagged PadES, PDF optimizer, PDF Resize, PDF/A on August 16, 2017 by qoppacom.